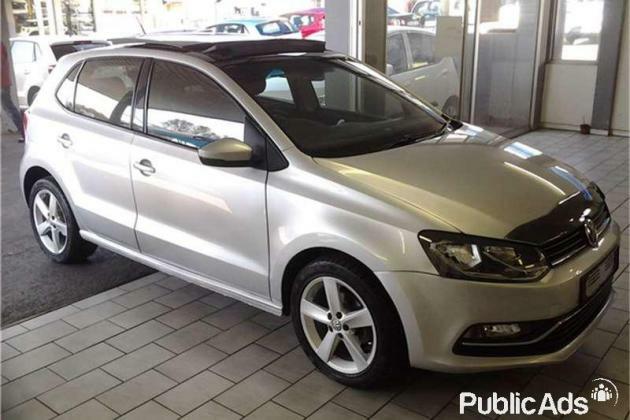 2015 VW POLO Vivo hatch 1.4 trend-line For sale or Takeover Installment. 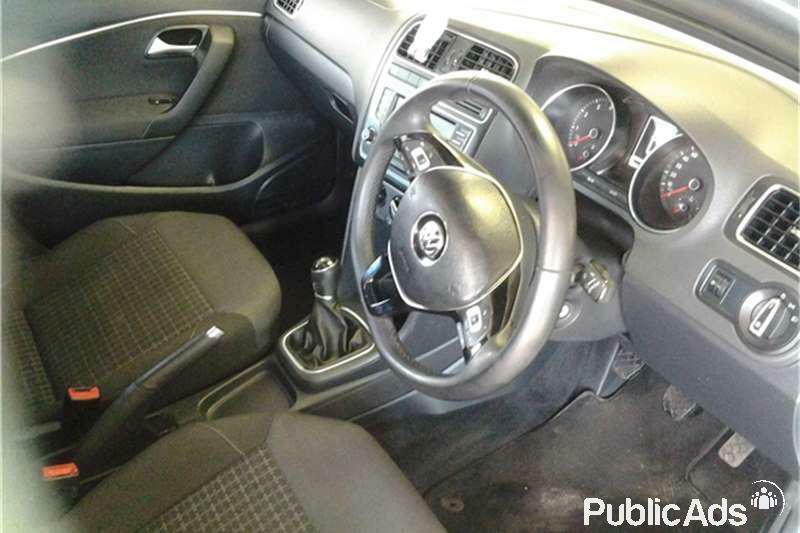 Mileage is 3500, CD player, Alloy wheels, power steering,electric windows, air bags, air conditioning and central locking, (negotiable) deposit, 1st Installments after 60 Days, Blacklisted Welcome subjected to vetting. 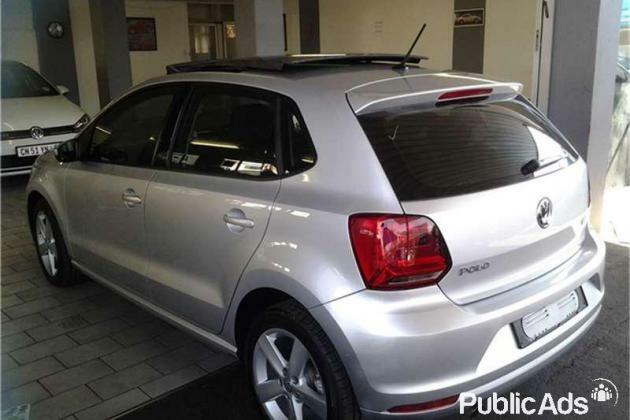 Interested buyer should call Frank 0627281237 for further info and arrangements.